Some packaging just makes you smile. 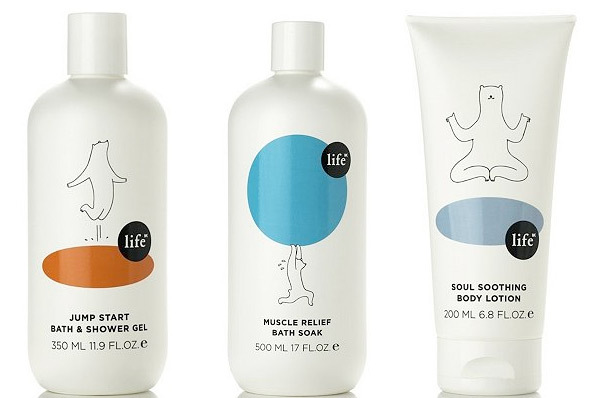 Almost doesn’t matter what’s inside… this line of adorably illustrated bears on the Life NK line of bath and body products are too cute not to share. See them all on the next page!